Haven’t the characters on This Is Us been through enough? It would seem that, after a heart-stopping finale that teased rocky times ahead for Beth and Randall, the confirmation that Nicky is still alive in 2019 and the reveal that Rebecca is “her” in those flash-forwards, This Is Us is gearing up for another big emotional moment. 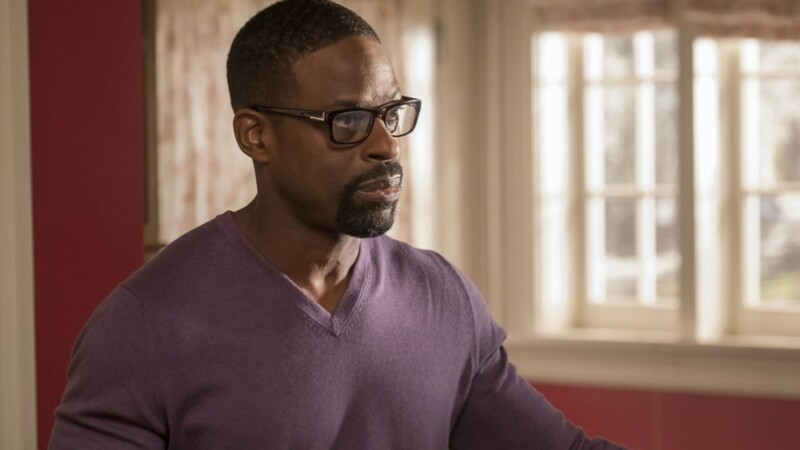 Per Sterling K. Brown, the reason Rebecca is “her” will be revealed soon, and his comments indicate that it’s not going to be good. What is being completed is still very much unknown, but all things considered, these comments from Brown and Watson only have us more worried about the Pearson clan! And speaking of Randall and Beth, whose marriage seems to have been on the rocks since This Is Us took a midseason break, they’ve become one of the biggest talking points recently. It’s probably best to approach their future as a married couple with cautious optimism. In a separate interview with EW about Randall’s big city council win, Brown touched on the fact that Randall’s current trajectory isn’t without added turmoil. Well, that doesn’t sound good. In fact, all of this news is making our hearts pound — we just want answers, and we want them now! But, as with all things This Is Us, we’re going to have to wait to find out and that, friends, is going to be pretty darn tough.